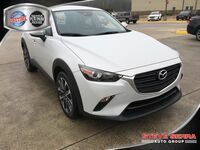 The CX-3 has been serving Mazda customers very well for many years now, and the 2019 model is sure to be no different. 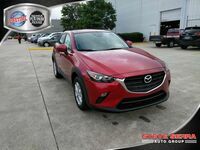 As a matter of fact, there are many reasons why the 2019 Mazda CX-3 may be the best one yet. 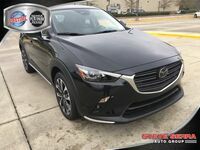 For starters, the Mazda KODO design philosophy has evidently been applied to the 2019 CX-3, as it has received several upgrades and renovations throughout its interior. 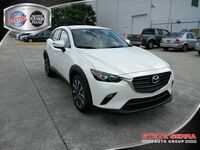 For example, the 2019 Mazda CX-3 is the grateful recipient of upgraded front seats, new interior materials, a revised center console, and more. 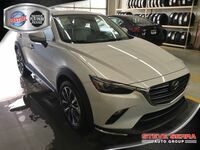 Far from done there, the 2019 Mazda CX-3 also received thicker rear-door glass and door panels. As a result, the cabin of the 2019 model is quieter than ever before. Whether your Mazda CX-3 is filled with music, conversation, or both, you'll be able to hear it better and have fewer noise-related interruptions, too. In addition to its unparalleled interior design, the 2019 CX-3 comes with an extensive list of standard and available features. The base Sport trim, for example, kicks things off with a seven-inch touchscreen interface that comes fully-equipped with Bluetooth connectivity. Then, it adds top-notch driver assistance features including frontal collision warning, automatic braking, rear cross traffic alert, and blind-spot monitoring. 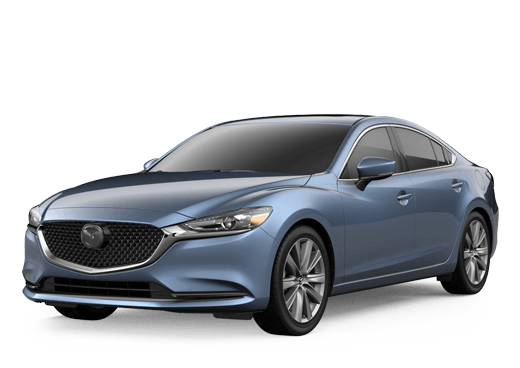 The mid-tier Touring trim matches all of those features and adds heated front seats, a leather-wrapped steering wheel, heated mirrors, automatic climate control, keyless entry and ignition, and more. 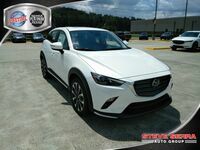 Those who meet the Mazda CX-3 all the way at the top of the trim—the Grand Touring model—will be rewarded with next-generation features including a heads-up display, forward collision mitigation, lane departure warning, and adaptive cruise control. 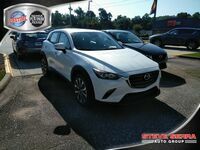 Ready to test drive a 2019 Mazda CX-3 in Trussville, AL? Fill out the included form! We hope to hear from you soon.